Is There Still a Future for Single Player Games? | Nerd Much? Obituaries for single player gaming have been plastered all over the press ever since Electronic Arts decided to ax Visceral Games back in October 2017. 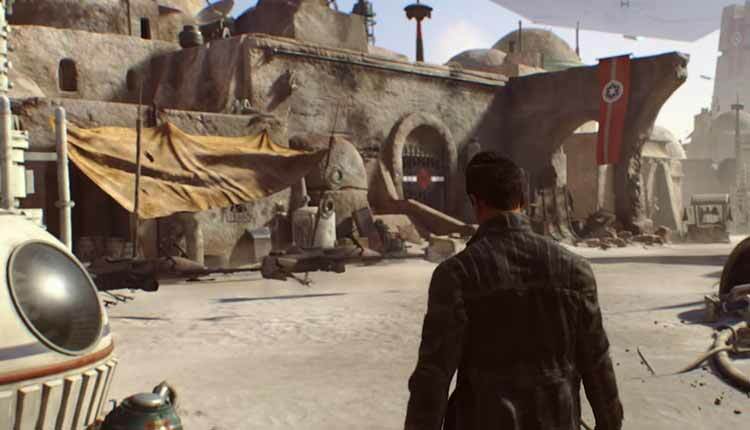 The studio had been developing an eagerly anticipated Star Wars game, but it was suddenly scrapped as EA declared that multiplayer games represent the future of the industry. It argued that gamers nowadays prefer to compete against their peers in multiplayer games that offer enhanced competition and a buzzing social scene. It has sparked doom and gloom among proponents of single-player gaming, causing them to ask if their beloved scene is dying out, but in reality, single player games should be able to look forward to a very healthy future. The runaway success of Fortnite, PUBG, League of Legends et al has given fuel to those who would signal the death knell for single player gaming. The thriving Esports scene remains on the up, as you can see here, and big developers are channeling all of their efforts into trying to create the next big multiplayer hit. These games boast loyal fan bases and people return to them again and again, while watching the leading lights do battle on Twitch. 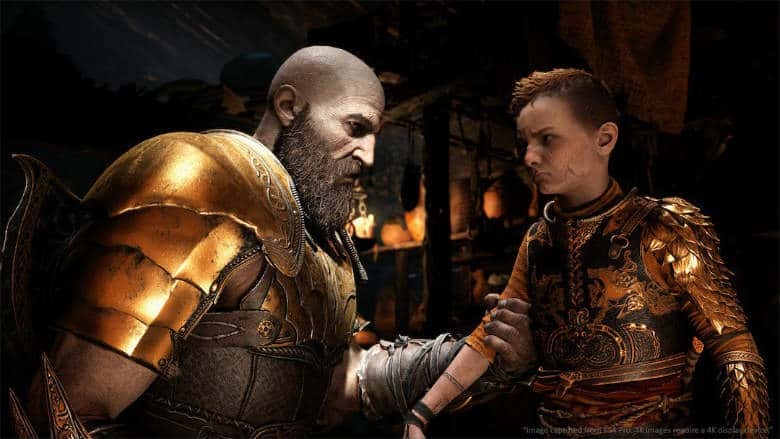 Multiplayer gaming is likely to continue its sharp upward curve due to improving technology and increased competition from developers, but that does not mean single player games cannot peacefully co-exist with it. Most of the standout games from the past couple of years are single player titles: God of War, Resident Evil 7, Yakuza 0, Divinity 2, Dishonoured 2, Assassin’s Creed Origins, Prey, Horizon Zero Dawn, Senua’s Sacrifice, Far Cry 5, Final Fantasy XII, Hitman, Uncharted 4, Legend of Zelda: Breath of the Wild, the list goes on and on. Most of these games were critically acclaimed, but some sold below expectations. Yet the single player gaming industry is worth billions, and perhaps expectations are too high. Black Ops 4 hit $500 million in sales in its first three days and Activision still was not happy. Some AAA publishers might like to herald the death of single-player games so they can profit from multiplayer titles with loot boxes, microtransactions, and pay-to-win platforms, but solo gaming can absolutely continue to thrive going forward. It just might be in the interests of producers like EA to convince you otherwise. They can charge you around $60 for a single player game and that’s it. But with a multiplayer game, they can make a good $1,000 out of players on an on-going basis through microtransactions. There have been attempts to monetize single player games in this fashion, but the backlash has been extreme and it does not work. Yet at the end of the day, gamers simply want an enjoyable experience, whether it is by playing a superbly crafted multiplayer like Overwatch or a genius single player. And in many cases, the latter wins out. Many people are lone wolves and prefer to play alone. They like playing the game in their own time, at their own pace, the way they want. It is often hard to get people together at the same time for a multiplayer game. 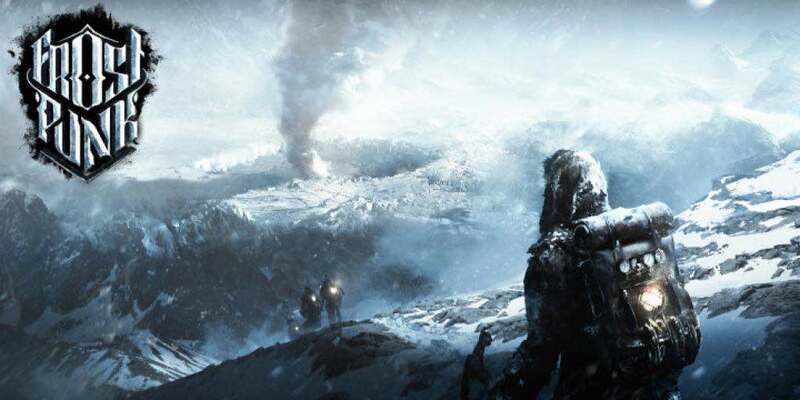 Solo games also allow for scale, rich storytelling and a more compelling narrative, which would be totally disrupted by multiple players crashing about all over the place. 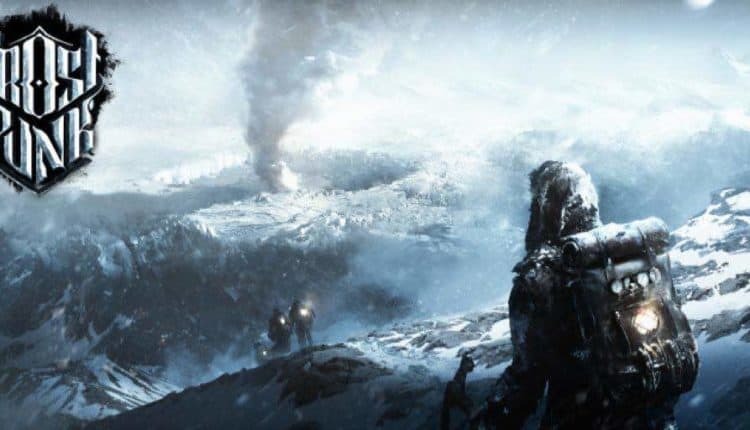 In many ways, a solo game is like reading a book or watching a box set – you can keep returning to it in your own time and enjoy it yourself as you complete it – and those mediums are not dying either. Multiplayer games are in the ascendancy right now, but it is hard to imagine single player games dying out entirely. There is always likely to be a thriving indie gaming scene, even if AAA producers – often at the whim of shareholders – push increasingly towards more lucrative multiplayer games. Smaller studios continue to release a number of intriguing games, from Pillars of Eternity II and Frostpunk to This War of Mine and Stardew Valley. Then there is Bethesda, a hugely popular developer that only makes single player games, yielding magnificent titles such as Dishonored 2, Prey, Doom, Quake Champions, The Elder Scrolls Skyrim and Fallout 4. Solo gamers are actually spoilt for choice right now. Meanwhile, the backlash against microtransactions continues to gather steam. Many gamers feel they have paid the full retail price for a game and they resent having to spend more cash in order to enjoy a strong gaming experience. There is a lot of doom among single players, fuelled by negative stories pushed by developers, but there are actually plenty of reasons to be positive about the future of single player games. Recent successes like God of War and Nier Automata have sold well, and the notion that single playing gaming is on its last legs is frankly ludicrous. Single player games are becoming harder to support for developers, but subscription models, digital distribution and a range of price points can help circumvent these challenges, while there will always be exciting indie publishers exploiting increasingly impressive technology in order to furnish single player gaming fanatics with compelling titles.